Some stands could collapse and injure your baby. 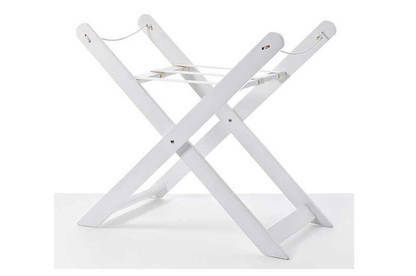 Some Moses baby basket stands from Adairs stores could collapse because of inconsistent manufacturing quality. If the stand collapses during use, your baby could be injured. The Moses baby basket stand model is affected. All owners in New Zealand have been contacted by Adairs and are aware of the recall. Stop using the stand and return it to an Adairs store for a refund. For more information, contact Adairs on 0800 23 2477.